Managing flood and coastal erosion risk requires many organisations to work together in partnership. 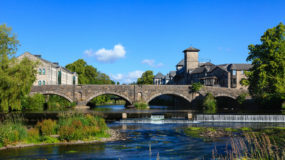 County and Unitary Authorities have been made the Lead Local Flood Authorities (LLFAs) under the Flood and Water Management Act 2010 to take on the responsibility for leading on the coordination of flood risk management. They are tasked with bringing together all the relevant bodies to work in partnership to help manage local flood risk. To tackle flood risk in an integrated way the key agencies / authorities in water management across the sub-region combined as a Flood Risk Management Partnership in October 2010. By doing so it ensures the Partnership appreciates its actions over the whole area rather than simply within political boundaries. 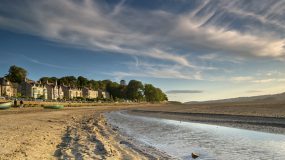 The Partnerships are in regular contact to actively deliver the duties set out by the Flood and Water Management Act 2010 which is overseen of North West Regional Flood & Coastal Committee (NW RFCC). The Cheshire Mid-Mersey partnership consists of the following Local Authorities. Further information on the roles and responsibilities, local flood risk management strategies and flood investigation reports are contained within the flooding sections of the authorities’ website. *Includes properties situated on upper levels due to access issues. **Includes properties situated on upper levels due to access issues. Non-residential properties are classified as having a function other than residential. The Partnership has a critical role to play in managing the risk of flooding from all sources and in working with communities to help them become more resilient. The Partnership provides a forum to enable Risk Management Authorities (RMAs), partners and communities to identify how they can work together to deliver a more integrated efficient and effective flood risk management service. To raise the profile of flooding issues across the Partnership and within the LLFAs, at the appropriate political and organisational levels. This is supported by a detailed action plan showing the activities that will be delivered by the Partnership. Formed in October 2010, the FCERM Partnership is based around the RMAs that are contained within the Cheshire Mid-Mersey Catchment. 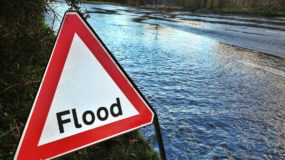 Due to the connectivity of the Cheshire Mid-Mersey catchment, Staffordshire County Council and Welsh Water are consulted at the appropriate level with regard to all matters relating to Flood Risk Management. Warn and inform communities so they can take action to protect themselves. The Cheshire Mid-Mersey Partnership operates at two levels, Strategic and Tactical. 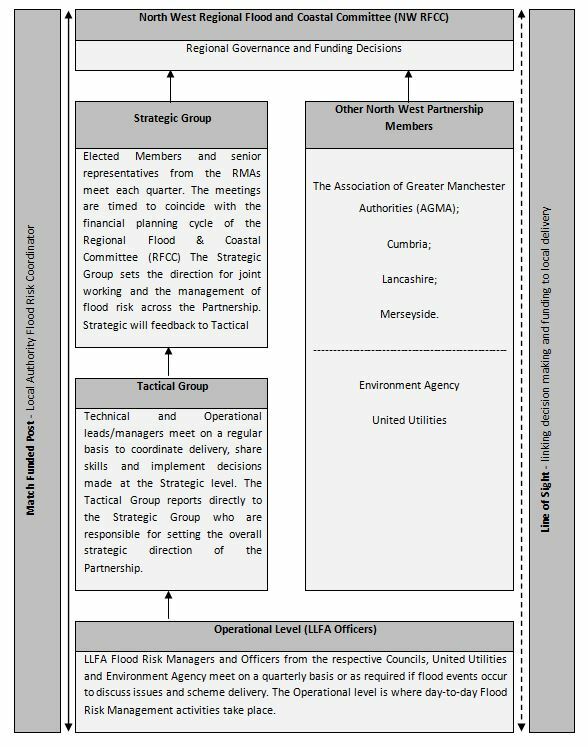 To be effective in the delivery of Flood Risk Management there are a number of groups in which the Partnership is in regular communication. 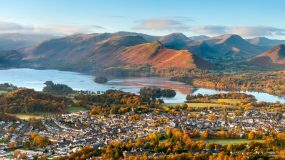 To improve local representation the NW RFCC proposed that LLFA members from each regional committee should be drawn from the flood risk partnerships that evolved between neighbouring authorities. The composition document for membership allocates two LLFA representatives per Partnership. For the Cheshire Mid-Mersey Partnership two representatives are chosen from the Local Authority members. 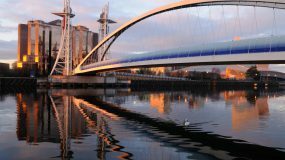 Member’s role at the NW RFCC and any Sub-Groups is to represent and provide a voice for the Cheshire Mid-Mersey Partnership and not their individual local authority area. Assisting LLFAs in their development of local flood risk management strategies. Members are advocates for local issues and represent a voice for local communities. For members nominated on behalf of a group of local authorities this means representing communities across the Cheshire Mid-Mersey Partnership at NW RFCC and / or Sub-Groups. 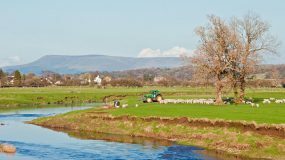 This provides a vital link between national policy and local flood risk management. 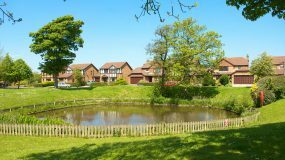 Local flood risk partnerships are tasked with leading delivery of the management of flood risk from surface water, ground water and ordinary watercourses. They should consider the interactions between local flood risk and other sources. These wider discussions of all sources of flood and coastal risks will provide a basis for a wider holistic approach. Select Members to represent the Strategic Partnership on the NW RFCC. Other partners invited as deemed required. *Where an Elected Member cannot attend the Officer for each authority has delegated authority for decision making at this meeting. *Where a Lead Senior Officer cannot attend a Deputy for each authority has delegated authority for decision making at this meeting. LLFA Flood Risk Managers and Officers from the respective Local Authorities, United Utilities and Environment Agency meet on a quarterly basis or as required if flood events occur to discuss issues and scheme delivery. The Operational Level is where day-to-day Flood Risk Management activities take place. These meetings are arranged and chaired by the Lead Local Flood Authority who, where applicable, feed outcomes of this meeting up to Tactical Officer Group and also information from other meetings down to the Operational Group.